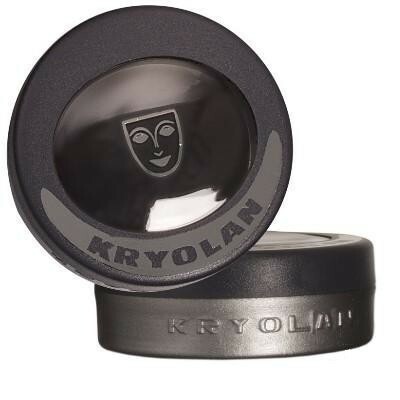 Professional compact - Eye liner for damp application. Very opaque and economical. The tip from the experts.